Our aim is clear. A&K exists solely to provide our customers gates and fences of superior quality at modest prices. Make sure your home isn’t just secure, but A & K secure. Beautify your home and get peace of mind at the same time with security gates from one of Perth’s leading manufacturers and distributors. 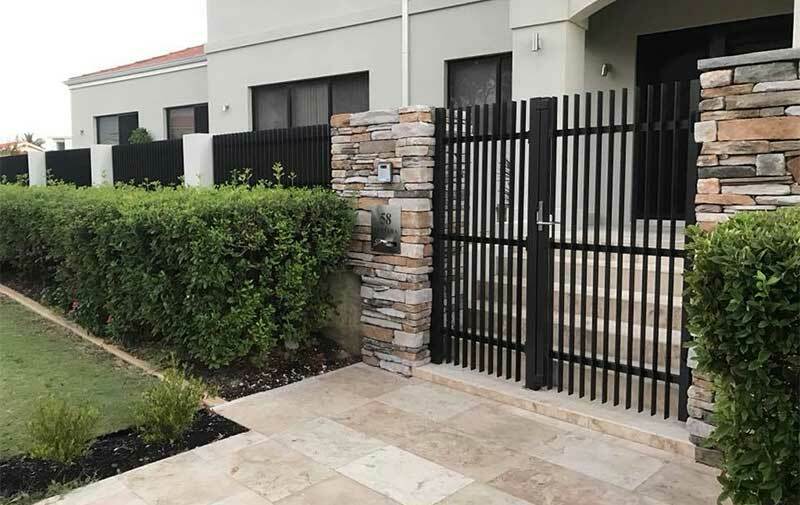 Supplying a range of steel and aluminium gates to the Perth market for more than 15 years, we are confident A & K have a solution to fit every home and business. Security doesn’t end at the garden gate, though. 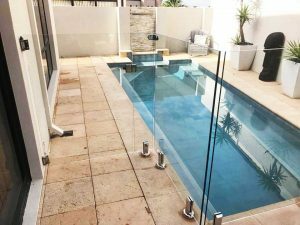 Look through our full range of pool fencing options and electric driveway and automatic gates to make getting in and out of home easier than ever. A & K have been producing and installing products which extend far beyond their function for more than a decade. 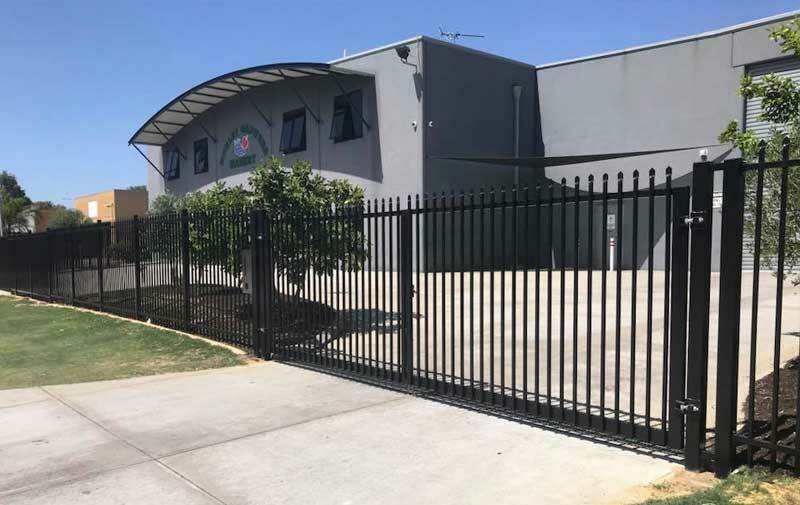 Well known in our hometown of Perth, our range and capabilities are versatile; we offer gate and fencing solutions that can be tailored to accommodate almost any kind of domestic or commercial property. 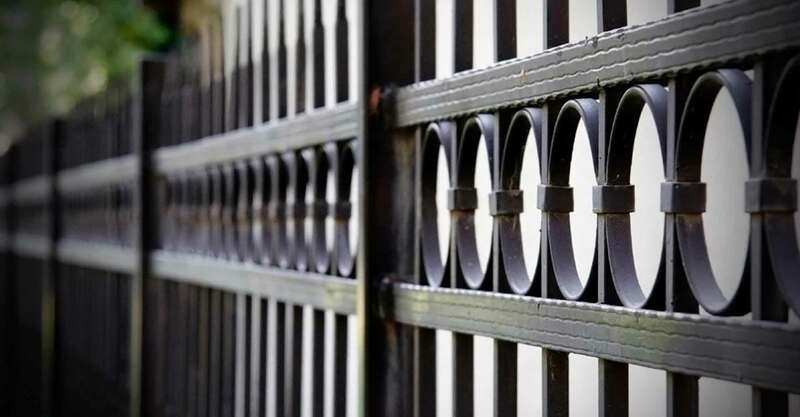 Whether you need the durability of all steel gates or the convenience of our automatic gates, we have the product for you. We are confident we have a solution to fit your property, needs and budget. 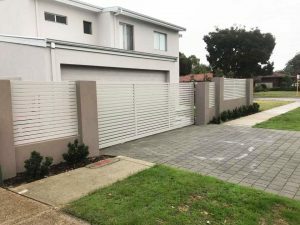 Don’t buy an inferior product from an unknown manufacturer; trust the Perth experts in steel and aluminium gates with the well-deserved and positive reputation. 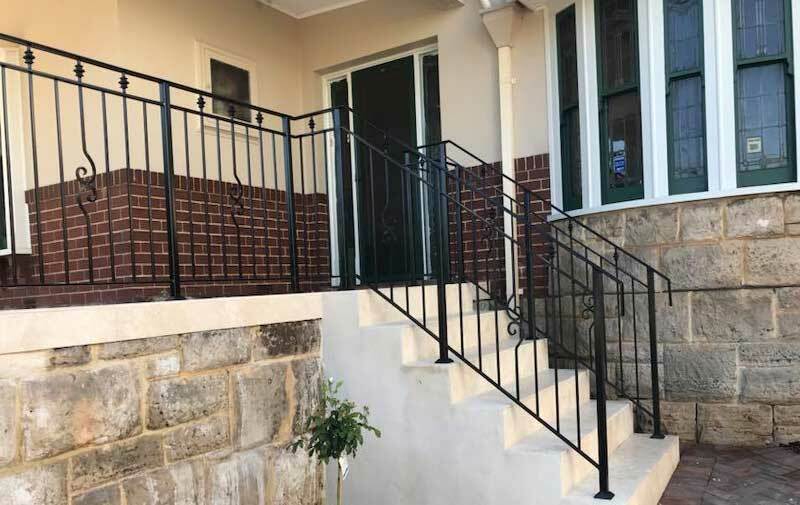 We offer Custom design Gates, Fencing and balustrade for your residential and commercial properties. We provide a high standard of service to both the commercial and residential properties and are known for our reliability and “can do” attitude. We believe that no matter how sturdy the fence or strong the gate, it will be lacking something if it is not also pleasing to the eye. 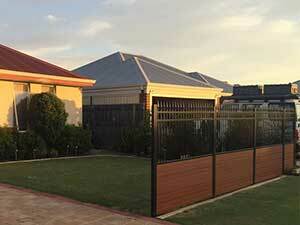 We can install aluminium or stainless steel fencing around your Perth property or your swimming pool. Our aluminium and glass, semi-frameless, balustrade system is a beautiful addition to any modern home design. 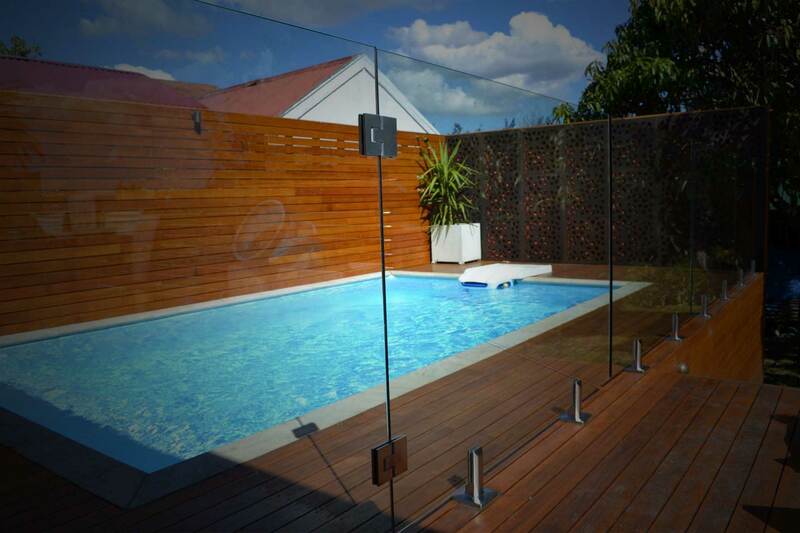 We offer glass, stainless steel and aluminium balustrades as well as frameless and semi-frameless glass pool fencing. 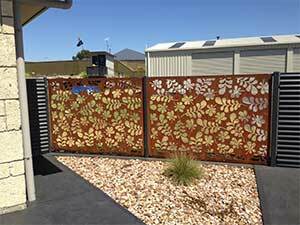 Did a great job with our Colorbond side gate. Communication with Ellie was quick and easy. Installation timeframe was realistic and on time. Happy with the final product. Slight uncertainty at the beginning having to take own measurements, everything was done through email. Would have been better to have a face to face encounter at the start to remove any doubts. Jake was a pleasure to deal with and provided a quality product at a very competitive price. My two gates and fencing were installed in a very professional manner by Roy the installer. A great company to deal with an excellent approach to listening to the client and providing great customer service. Highly recommended. Peter Emmanuel. We had a wood look aluminium double gate installed and was thrilled with the quality and service we received. The gates look fantastic and improved the overall look of our property. Thank you to you both! Found A&K Quality gates via a flyer posted under my door handel of my new home. On contacting them i believed i had found a company that was willing to listen and deliver a product that was to my expectations. Thankyou for your professionalism. Request a Quote Please fill-in the form and we will get back to you as soon as possible.